At Mercure Haydock Hotel we pride ourselves on delivering a positive experience for every visitor. Located halfway between Liverpool and Manchester, off junction 23 of the M6 and just a mile from the famous Haydock Park Racecourse. 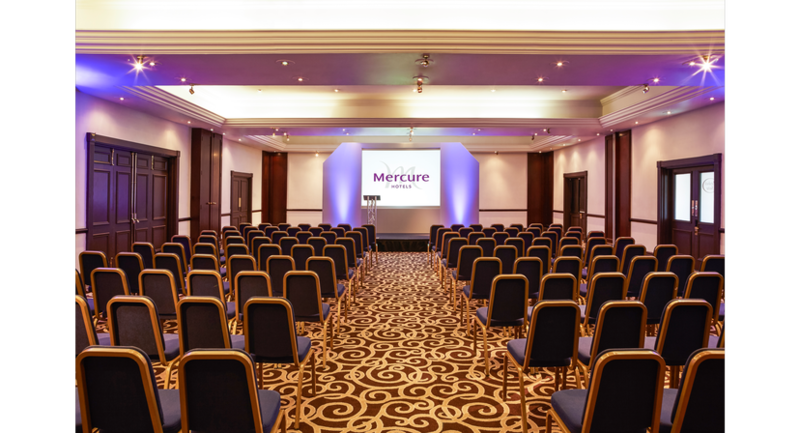 Mercure Haydock Hotel is a contemporary country-house hotel, adding an elegant and refined atmosphere to events and conferences of all kinds. 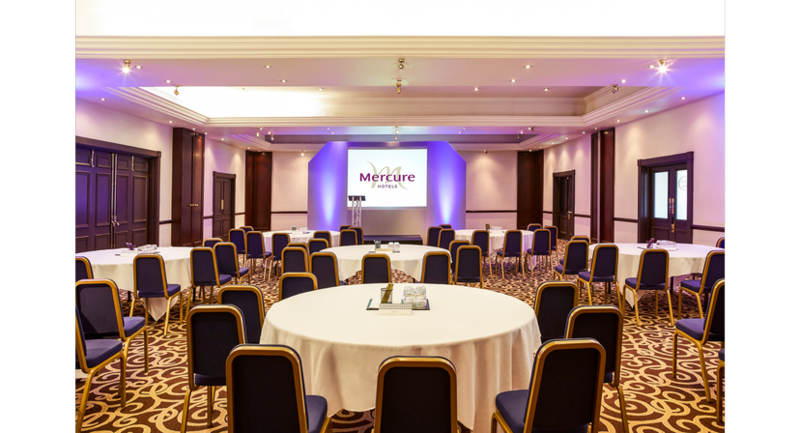 With 11 meeting rooms, ranging from boardrooms seating just 12 or large rooms to accommodate up to 400 delegates Mercure Haydock Hotel provides a memorable setting for any conference, awards ceremony or gala dinner. 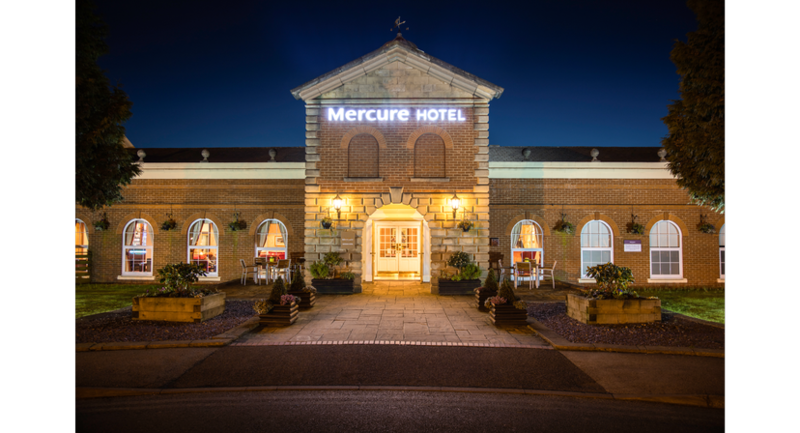 Mercure Haydock Hotel offers 200 onsite complimentary car parking spaces, fully air-conditioned conference rooms and of course, you have free WiFi internet access throughout the hotel. 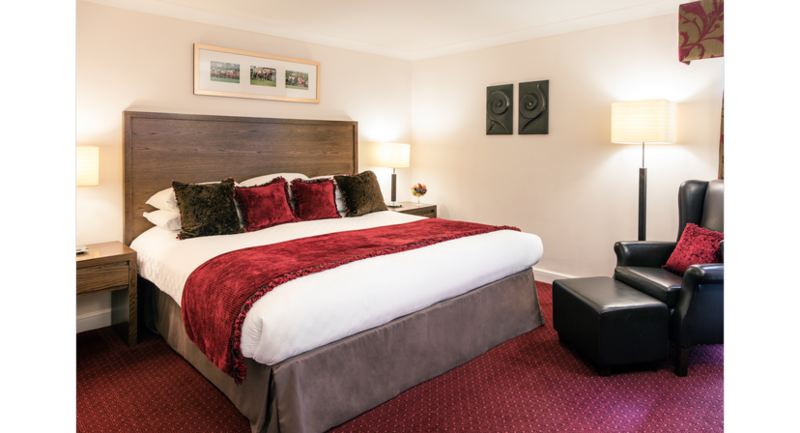 With 135 bedrooms ranging from luxury suites to modern standard rooms Mercure Haydock Hotel is the ideal location for any residential conference, offering delegates a comfortable stay weather they relax in out Leisure Spa and Gym or dine on delicious food in our Beechers Restaurant. 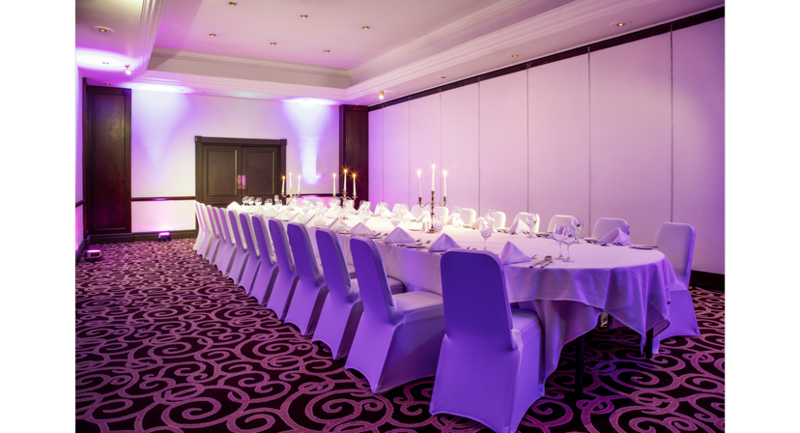 At Mercure Haydock Hotel we pride ourselves on our dedicated co-ordinators who are able to assist you in planning every aspect of your events to ensure they are a success and exceed your expectations. The Jockey Club is located on the Ground Floor, has natural daylight and air-conditioning within. The Ascot Suite is located on the Ground Floor of the Hotel and has natural daylight and air-conditioning within. 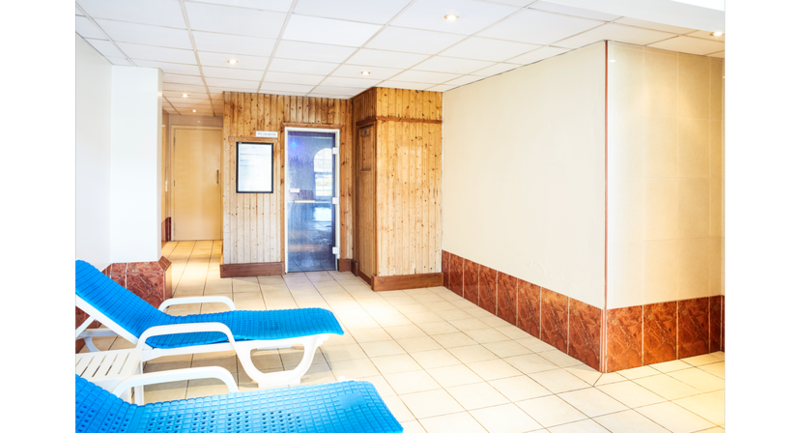 The Cheltenham Suite is located on the Ground Floor of the Hotel and has Natural Day light and air-conditioning within. 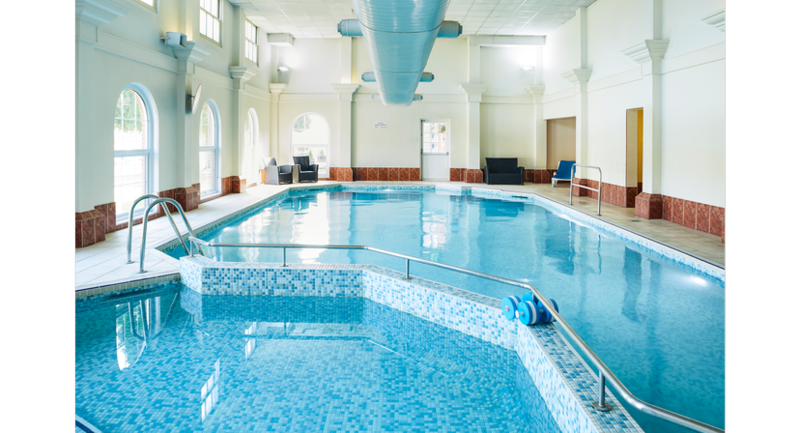 The Hoylake is located on the Ground Floor of the hotel, has natural day light and air-conditioning. This can hold from 2- 40 Delegates in a range of different set-ups. 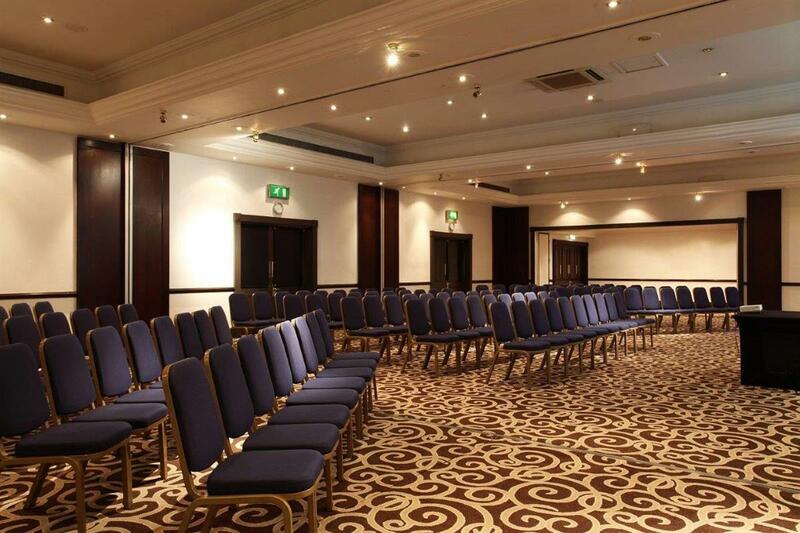 The Birkdale Suite is located on the Ground Floor of the Hotel and has natural daylight and air-conditioning. This can hold 2-40 Delegates in a range of different set ups. The Newton Suite is located on the First Floor of the Hotel, has natural day light and air conditioning. 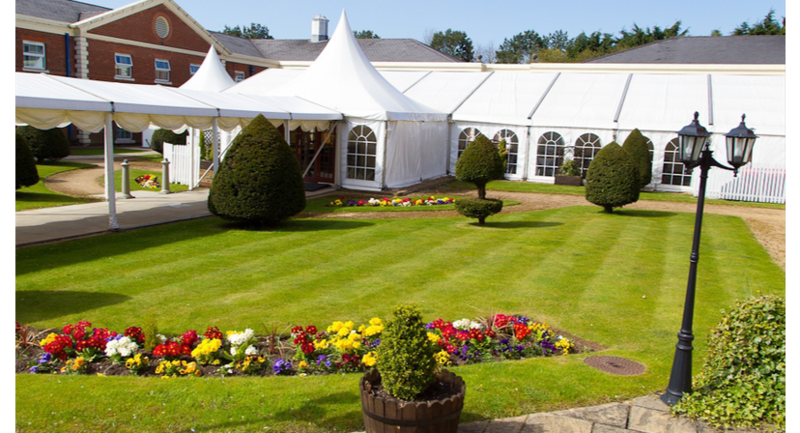 The Grande Marquee is located in the Courtyard of the Hotel and is an ideal function space for any event. 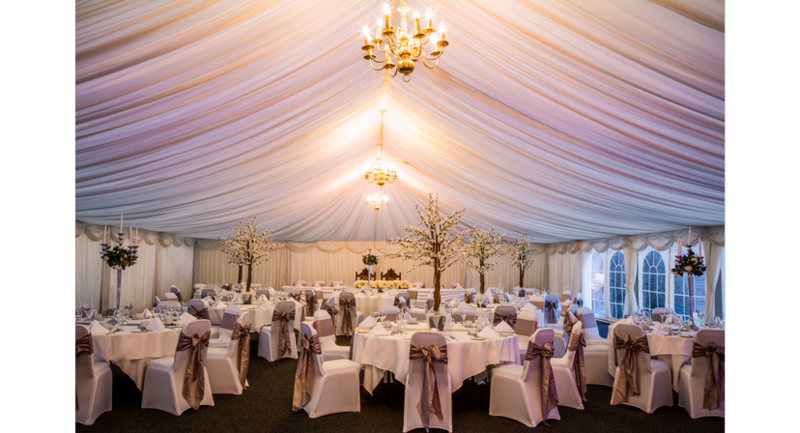 The Marquee has recently had an extension added, increasing the size to 400 delegates in a theatre style. 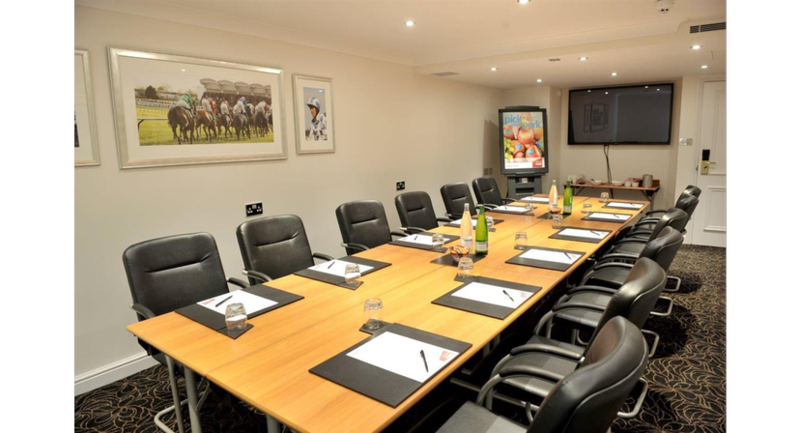 The Racecourse Suite is ideally located on the ground floor of the hotel, it has no obstructions giving a clear view of the presentation area.